You’re going to love Limo Rental Ybor City! If a fine night of elegance is what you demand, try taking a beautiful Limousine to many of the fine dining establishments offered in Ybor City to locals and travelers alike. There are so many different ethnic dishes to pick from as well as your local good old boy American dishes. 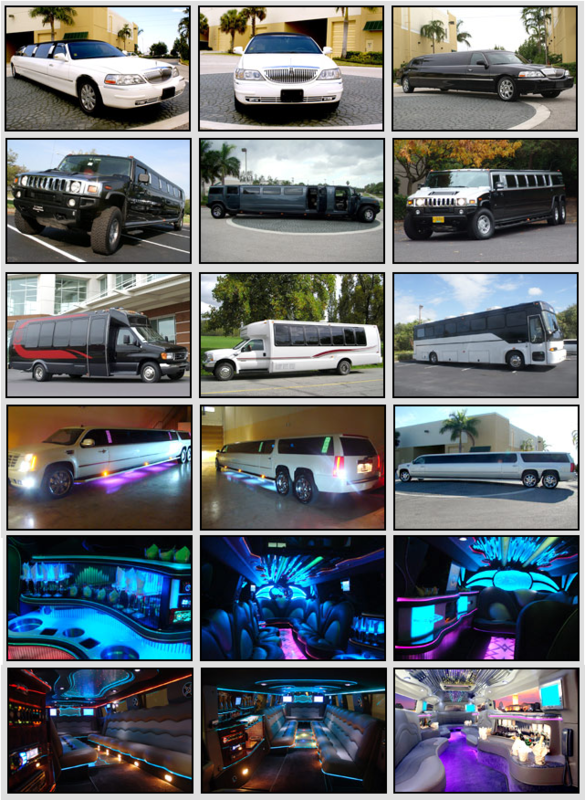 Let A1 Tampa Limo show you the hottest spots! Some of best ranked restaurants to take an Ybor City limo to and visit include Columbia restaurant that gets fine ratings from all over Tampa. If you want to be entertained while you eat look at the menu of Laughing Cat serving amazing seafood and Mediterranean specialty dishes made only fresh every day. Our services can take you anywhere! If your Ybor City limousine service driver is not familiar with the area, we are, and would mention Samurai Blue at Centro as one of the sleekest Asian Japanese Sushi delights agreed by many who dine there. We have an old school Shrimp & Company if that is more tempting to your taste buds. Remember that renting a limousine in Ybor City Tampa is the best way to avoid the dangers of driving home after a long night of eating and drinking. You’re better off safe than sorry so make the call, book your vehicle whether it is a Hummer Limo, Lincoln Stretch, or Chrysler 300; whatever you can afford it is better than the trip to the slammer. Limo rental Ybor City will make your night something to remember for the ages. Call now for a Ybor City limo quote: 813-514-6980 or click chat icon below to use our web chat quote service. Get a custom all inclusive Ybor City limousine quote within minutes! Contact us online.